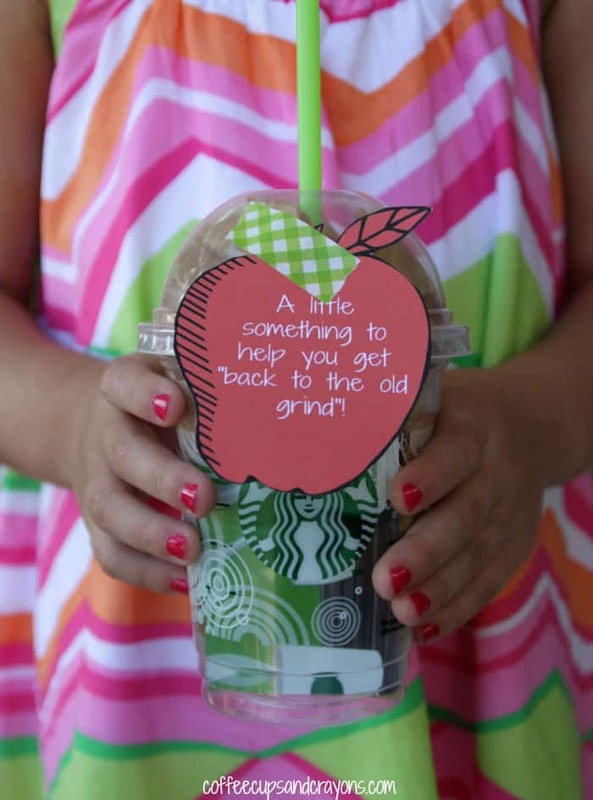 DIY Back to School Teacher Gifts That Are Super CUTE! 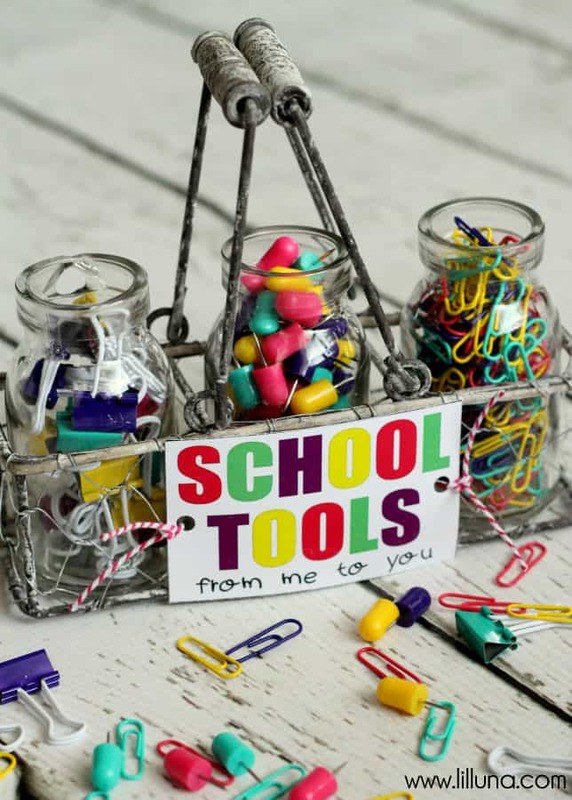 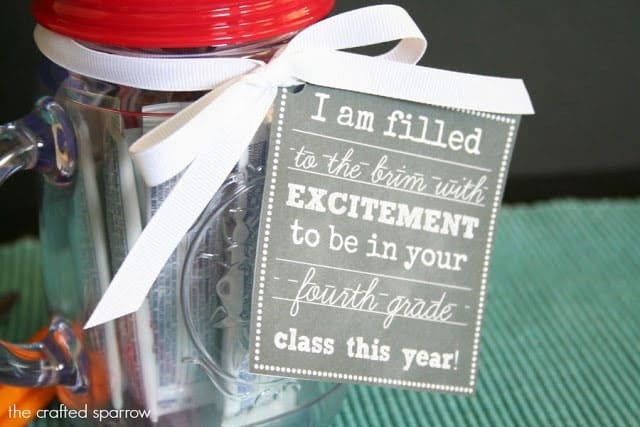 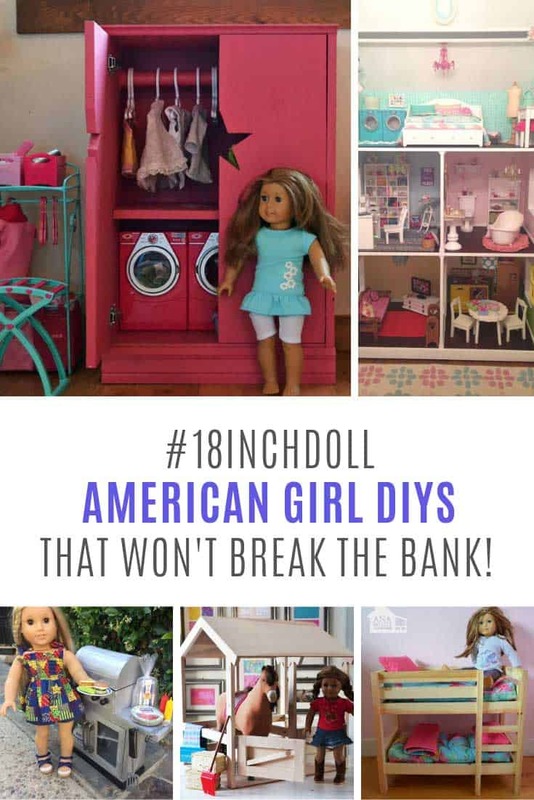 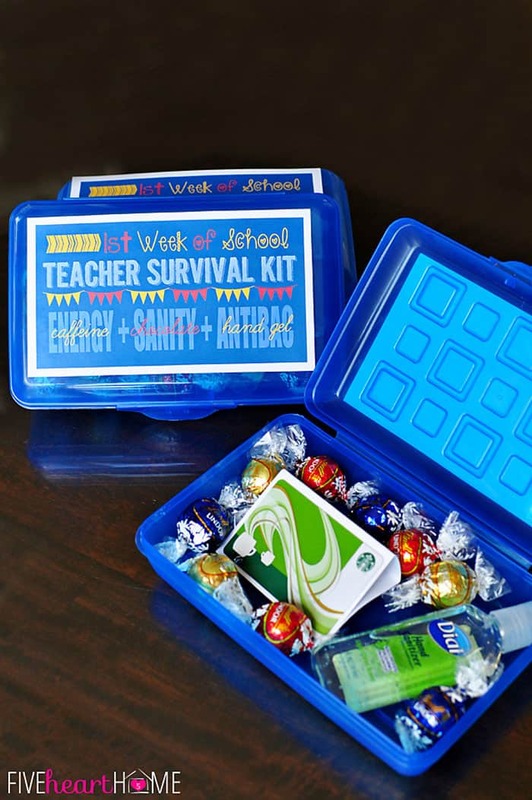 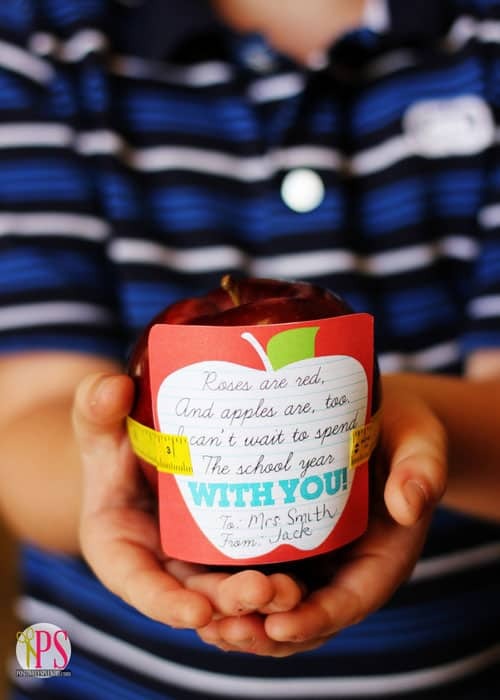 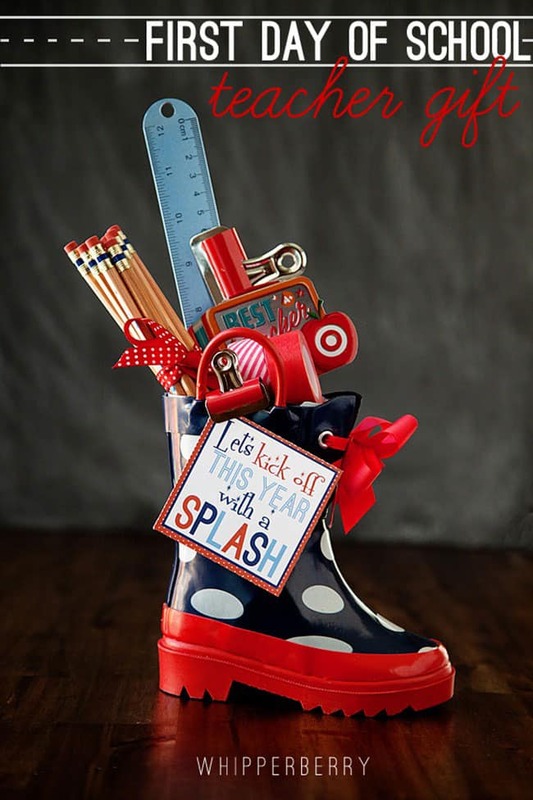 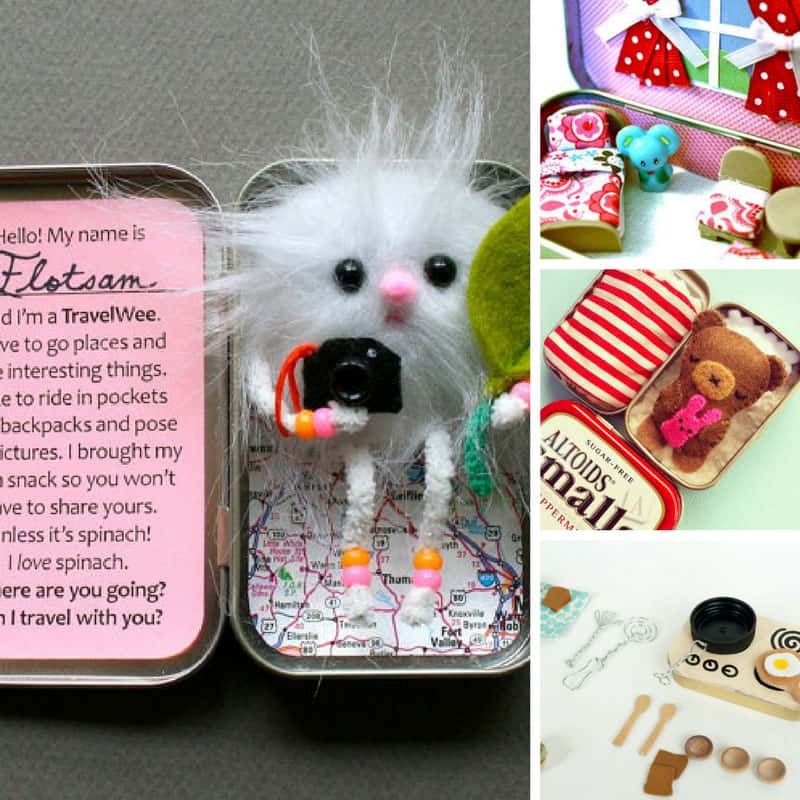 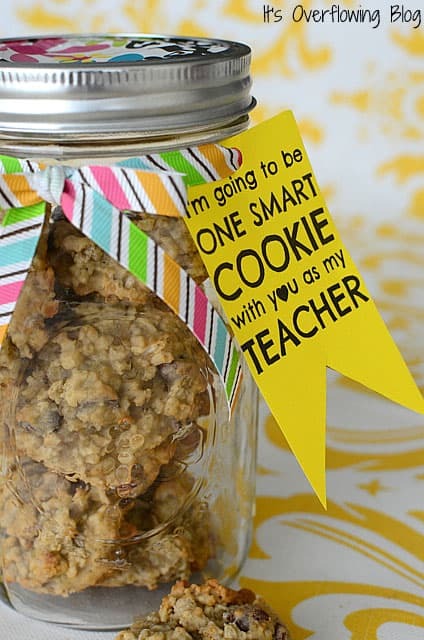 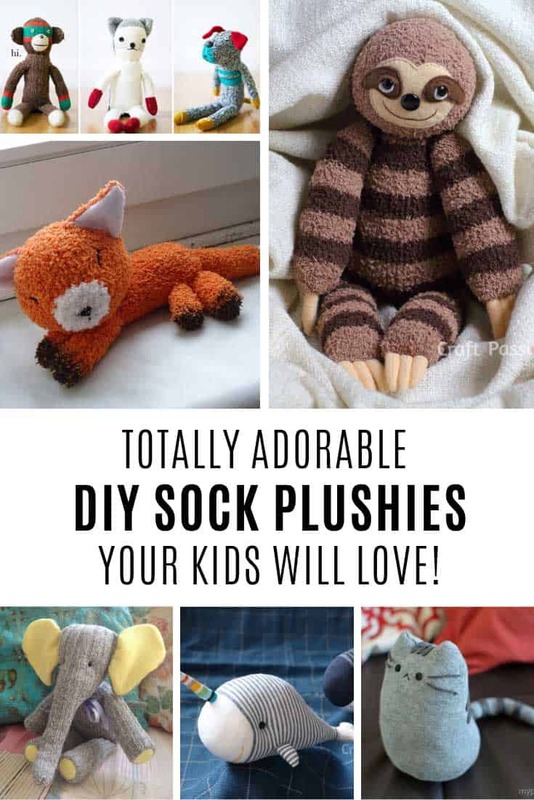 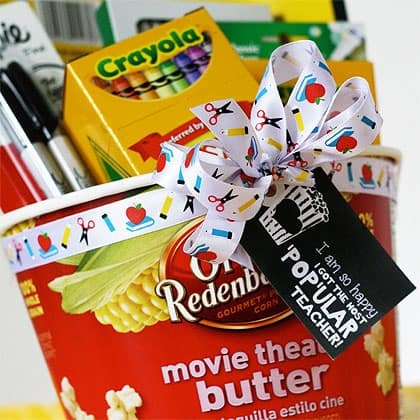 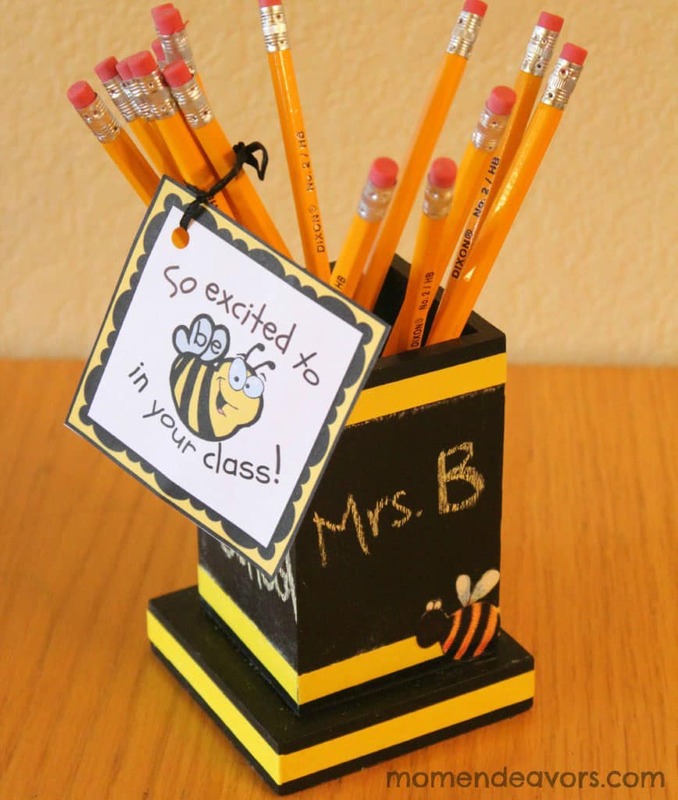 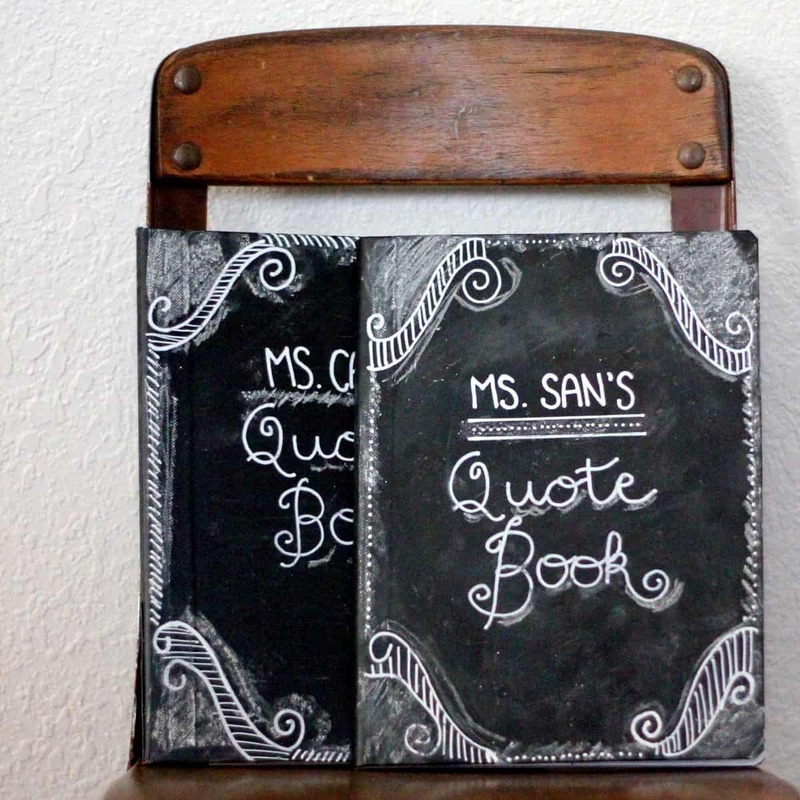 Home > DIY Projects > 19 DIY Back to School Teacher Gifts That Are Super Cute! 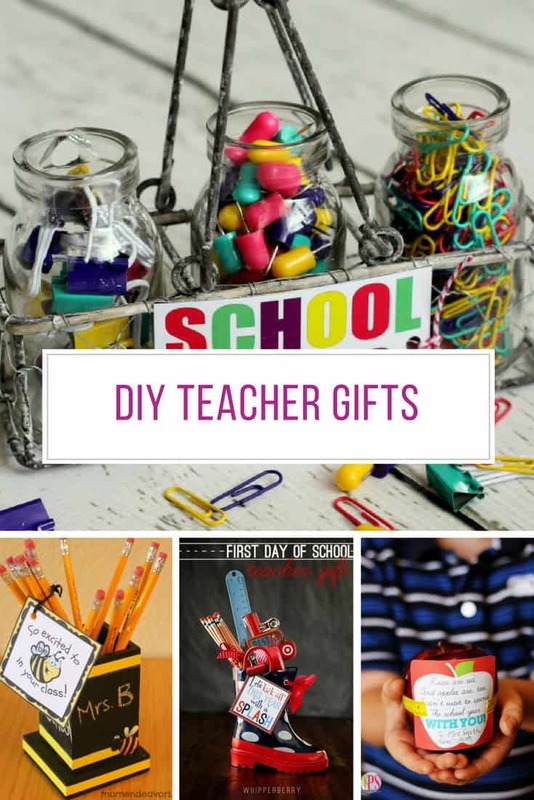 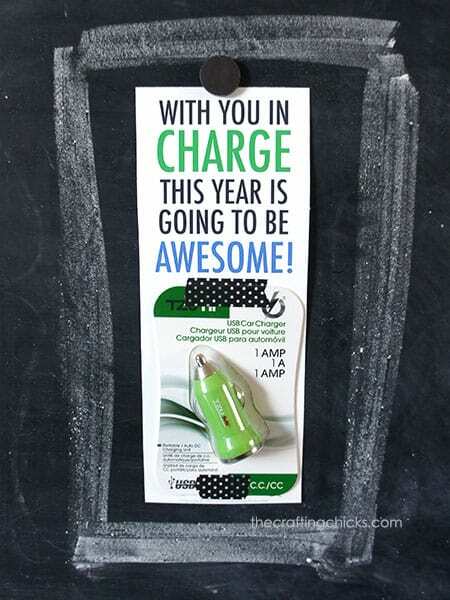 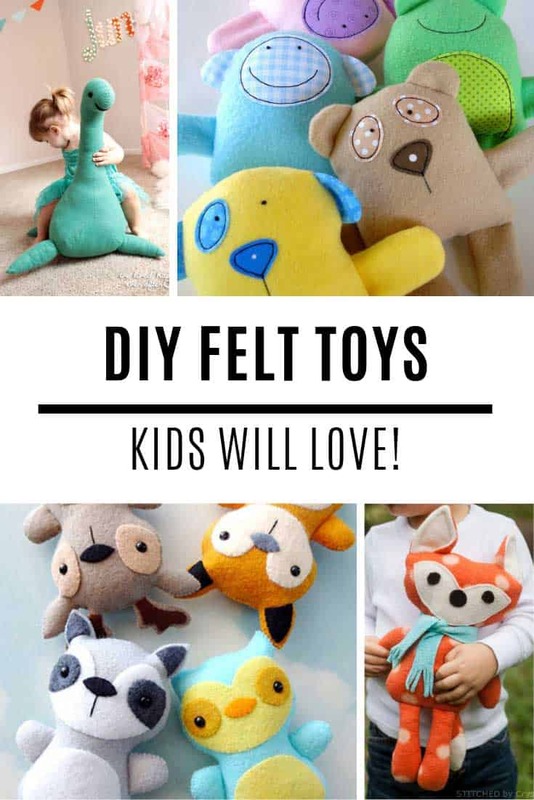 Whether you want to be creative and make something from scratch, or just buy something from the store and add a funky gift tag you should find something in this collection of DIY Back to School Teacher Gifts to inspire you! 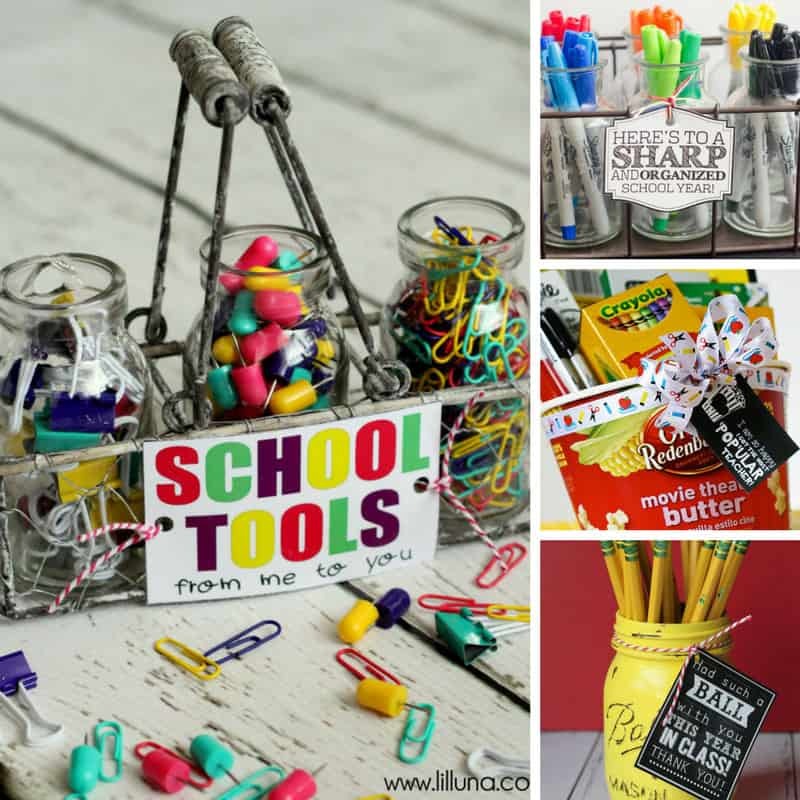 You know a teacher can never have too many binder clips and push pins and we love how Kristyn from Lil Luna put together this little bottle and basket set with that brightly coloured label! 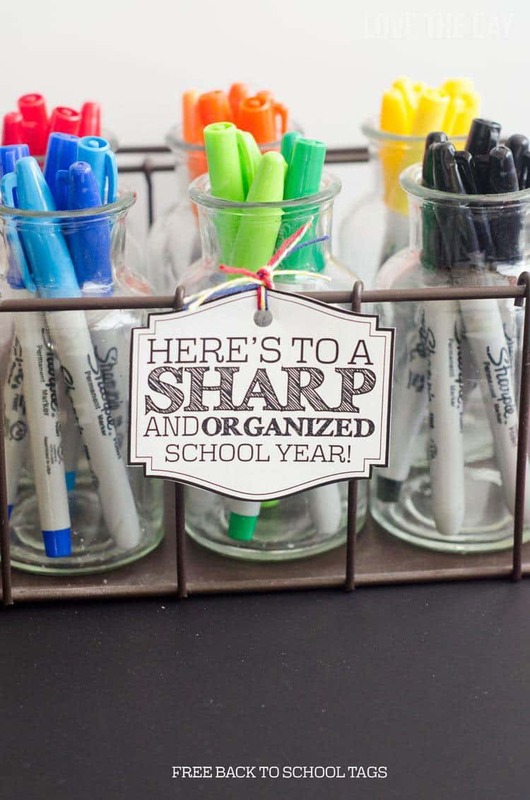 You can get a similar bottle basket set here or check out Kristyn’s alternative idea for using a single jar instead. 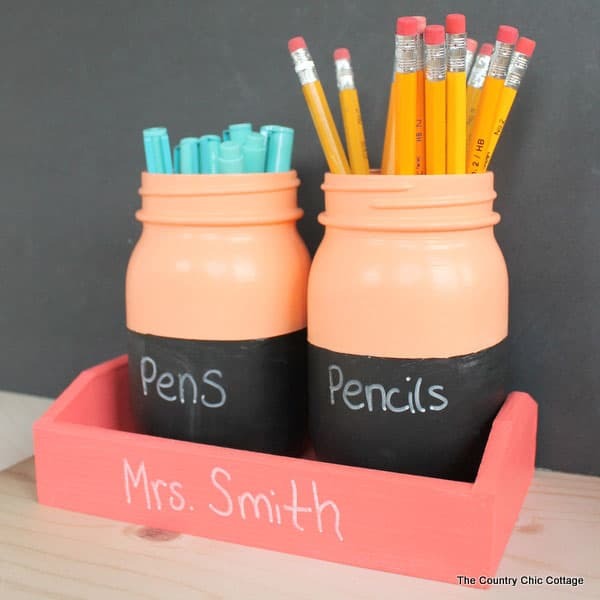 You know we can never stop at just one DIY tutorial right so we scoured our favourite blogs to come up with a stack more DIY Back to School teacher gifts to inspire you! 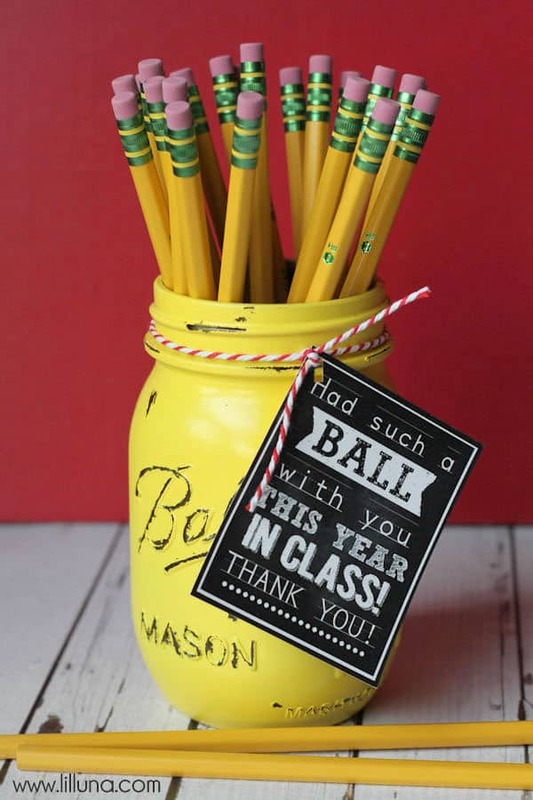 We’ve got everything from DIY mason jar desk organisers and first week survival kits to cookie jars and even a gorgeous ball jar pen holder!